Kat Graham arrives at the premiere screening of FX's "American Horror Story: Hotel" at Regal Cinemas L.A. Live. 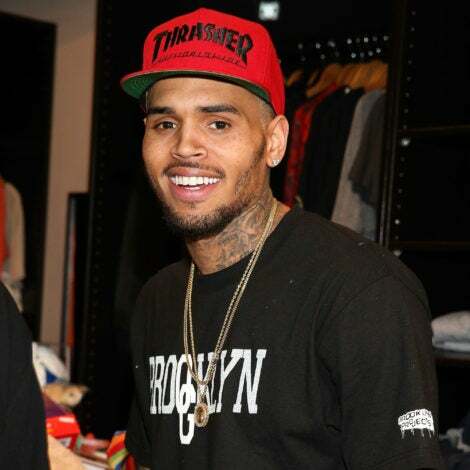 Gabrielle Union meets Marnie the Dog while at SiriusXM studios. 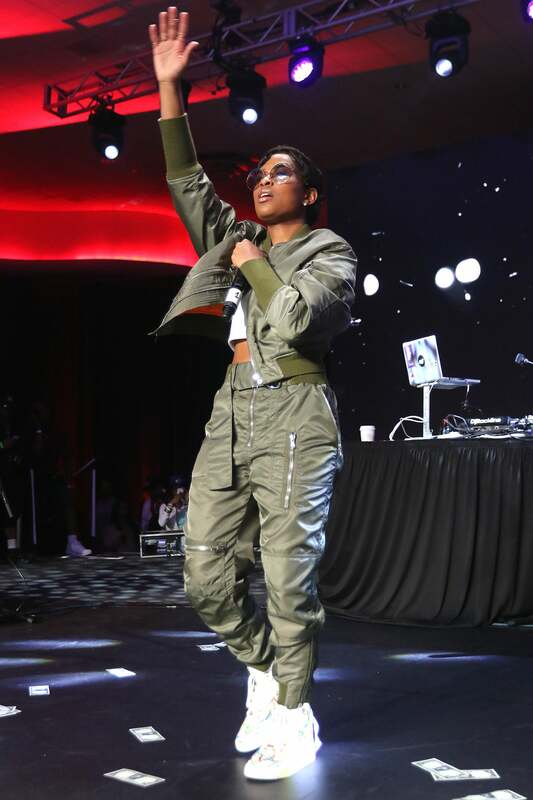 Detroit native Dej Loaf brought her A-game to the ESSENCE Festival stage in 2016. 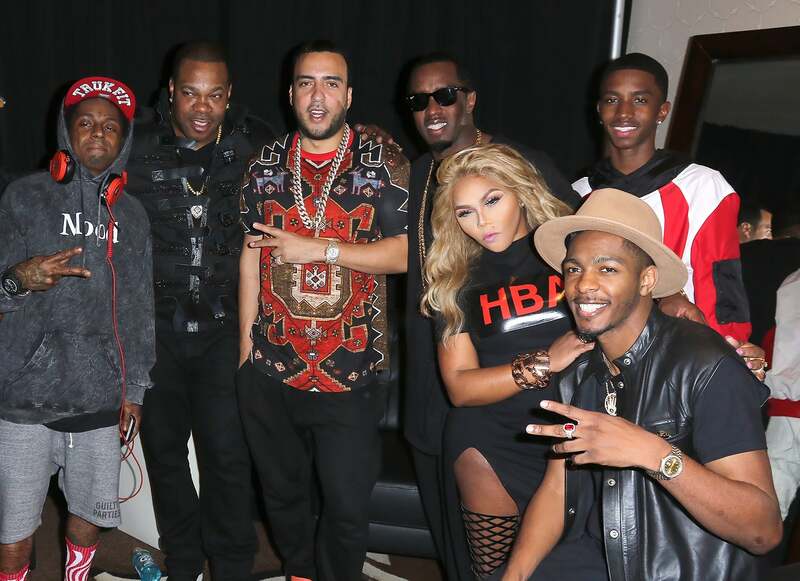 Lil Wayne, Busta Rhymes, French Montana, Puff Daddy, Lil' Kim, Christian Combs and Los at Fontainebleau Miami Beach in Miami Beach, Florida. 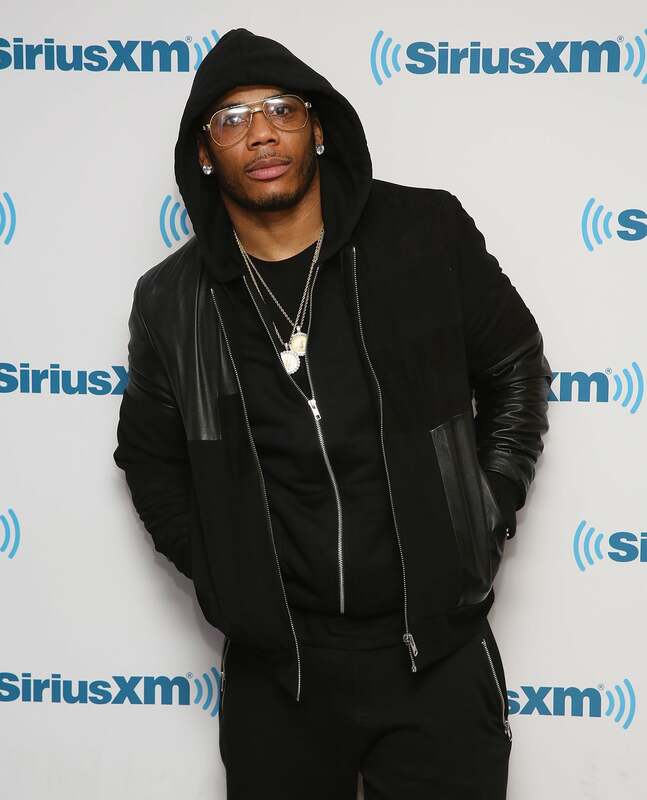 Nelly visits at SiriusXM Studios in New York City.